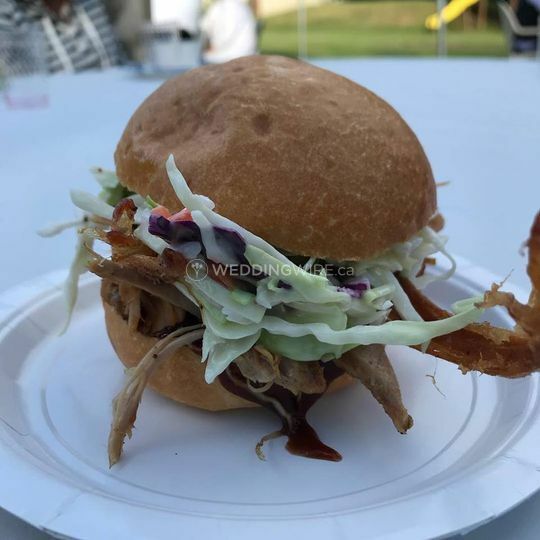 Pig BBQ ARE YOU A VENDOR? 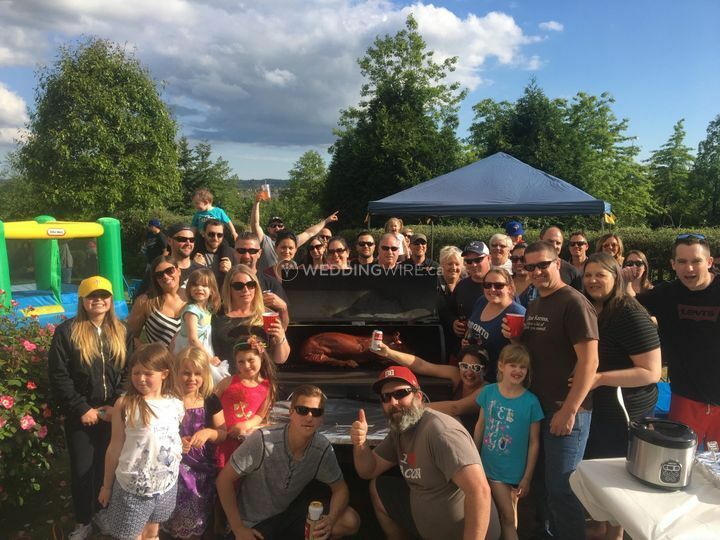 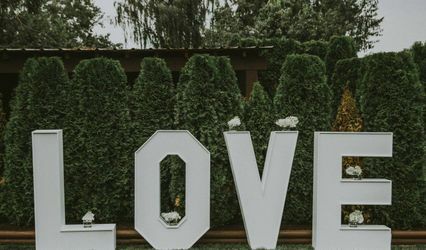 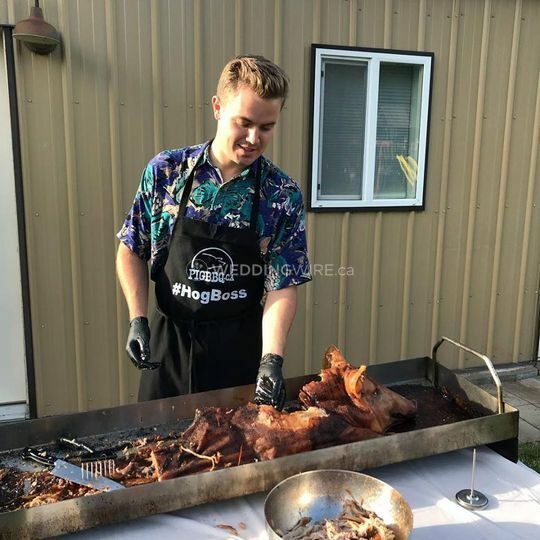 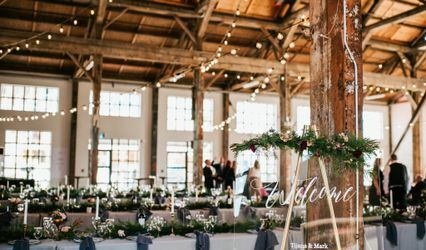 Located in Chillwack, British Columbia, Pig BBQ is a company that specializes in pig roasting services for weddings and outdoor events. 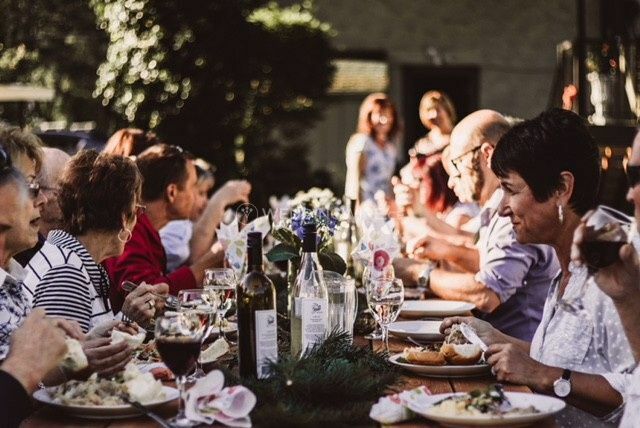 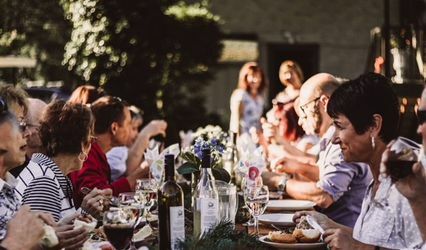 This family-owned business offers clients a culinary experience which will make your upcoming event an impressive feast for the eyes and tummy! 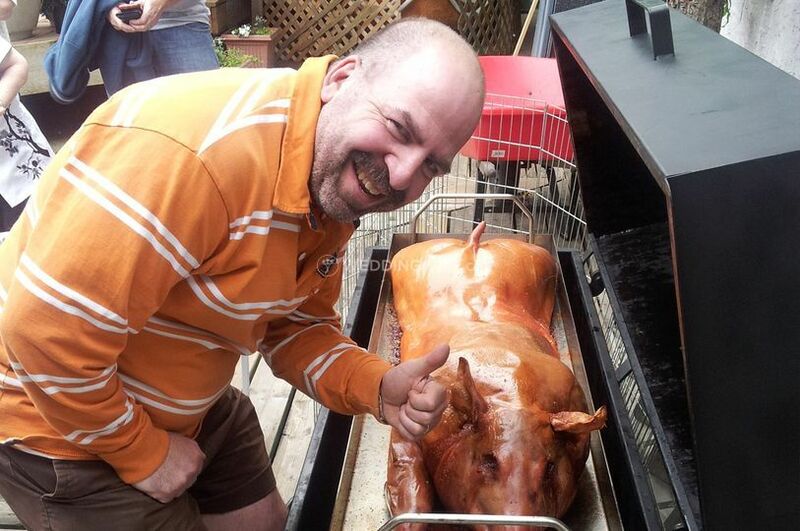 They have partered with a local pork producer to give you the highest quality pigs for roasting. 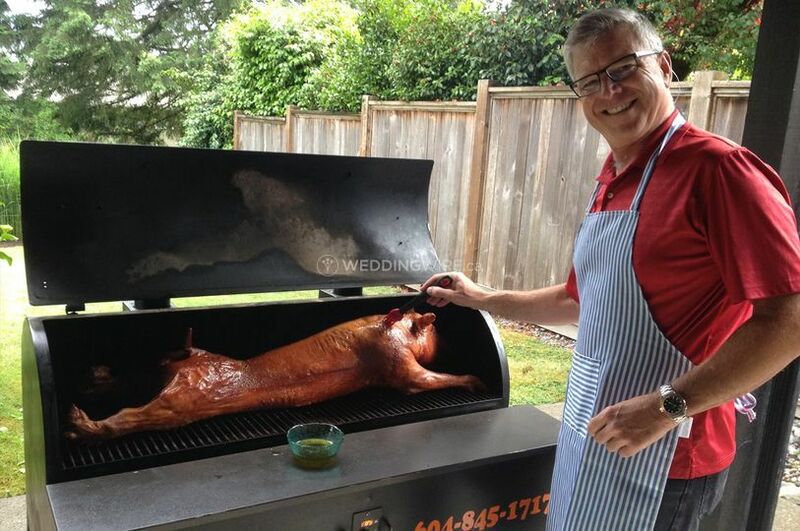 This business offers products and equipment designed to roast the perfect pig every single time. 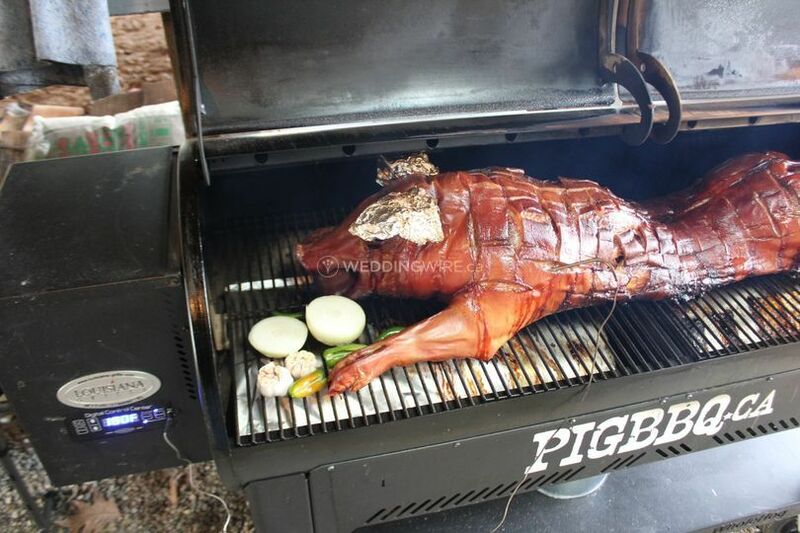 These include the Hog Boss, propane roaster and wood pellet smoker. 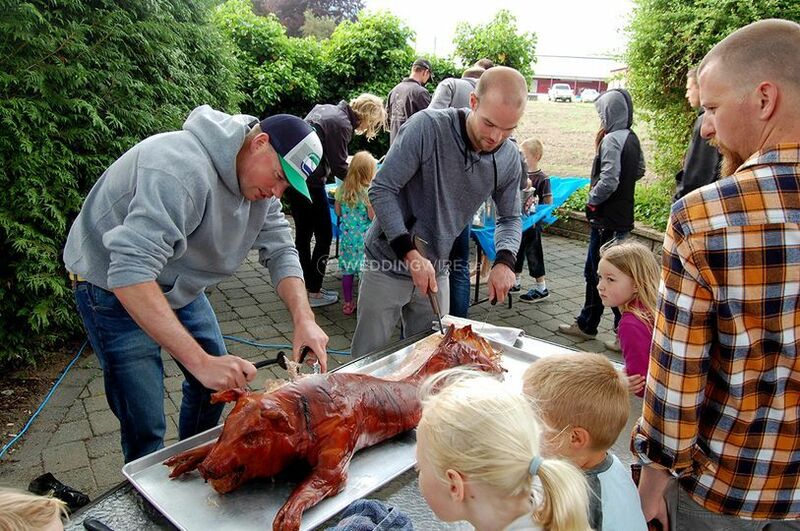 Add their 100% BC pigs, all fresh and raised without any growth hormones or therapeutic antibiotics. 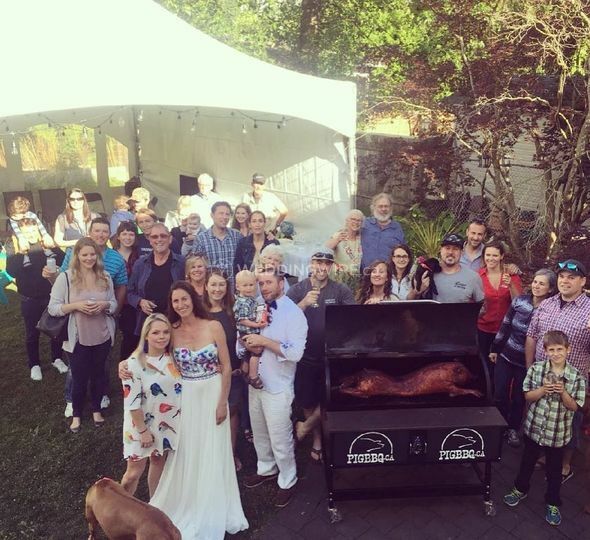 Pig BBQ is also available to provide services for other events, including anniversaries, private parties, special events. 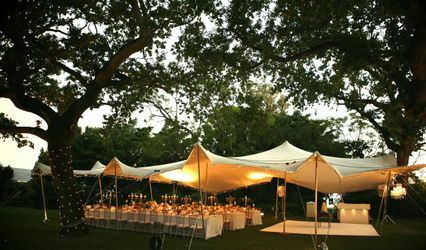 engagement parties, sporting events, festivals, birthday parties, housewarmings, holiday parties and much more.